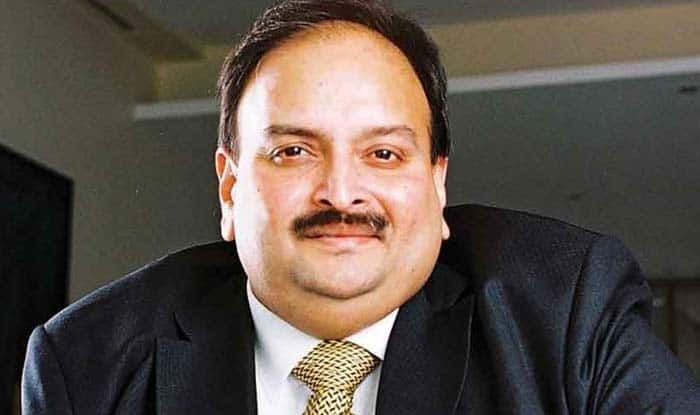 Choksi had recently surrendered his Indian passport to Antigua authorities. New Delhi: While a special long-range Air India flight is being readied to reportedly fetch a target, the Antigua government has said it has no information of a law enforcement team from India to pick up economic fugitive Mehul Choksi, said a report on Monday. A couple of days ago, top government sources had confirmed that India was moving ahead to bring back high-value economic offenders from the West Indies. A long-range Air India Boeing was commissioned to handle this mission. Central Bureau of Investigation (CBI) and Enforcement Directorate (ED) officials will fly to the West Indies to bring these people back, said IANS. Mehta became a citizen of St Kitts and Nevis while Choksi took Antigua and Barbuda citizenship recently. These islands provide visa-free travel to 132 countries. Meanwhile, in apparently an attempt to avoid extradition to India, Choksi gave up his Indian citizenship by handing over his passport to the Antiguan government earlier this month.